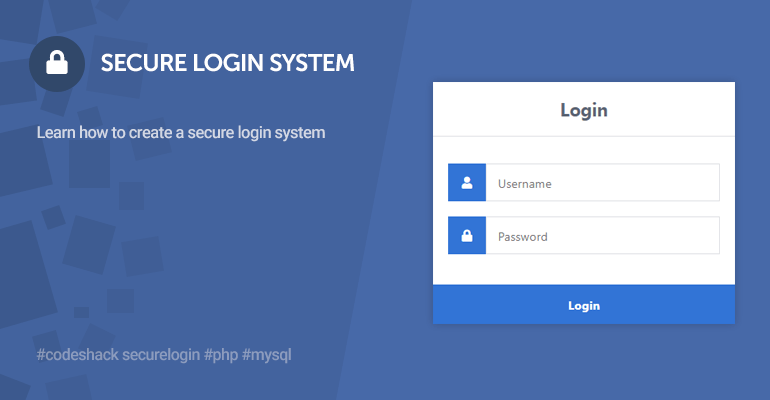 This lightweight database class is written with PHP and uses the MySQLi extension, it uses prepared statements to properly secure your queries, no need to worry about SQL injection attacks. 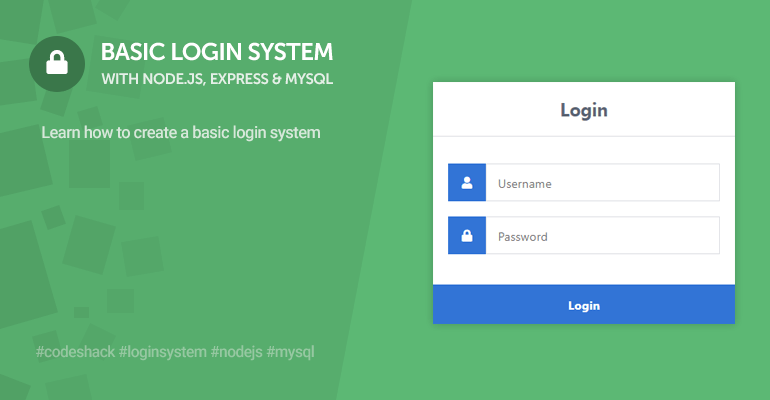 The MySQLi extension in newer PHP versions have built-in prepared statements, this will prevent SQL injection and prevent your database from being exposed, some developers are confused on how to use these methods correctly so I've created this easy to use database class. 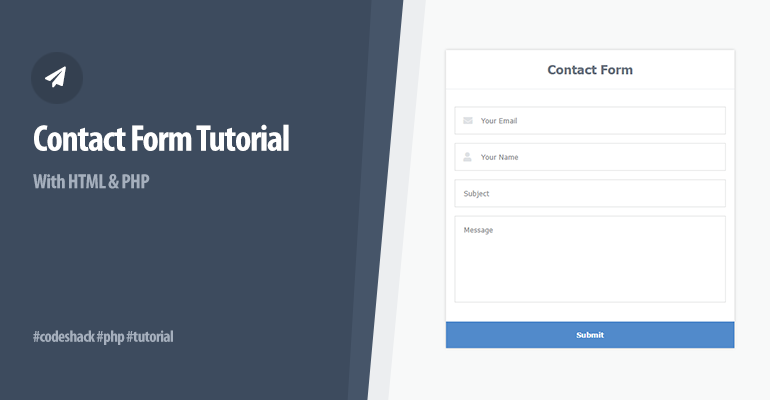 This database class is beginner-friendly, with the native MySQLi methods you need to write 3-7 lines of code to retrieve data from a database, with this class you can do it with just 1-2 lines of code, the code is much more readable too. 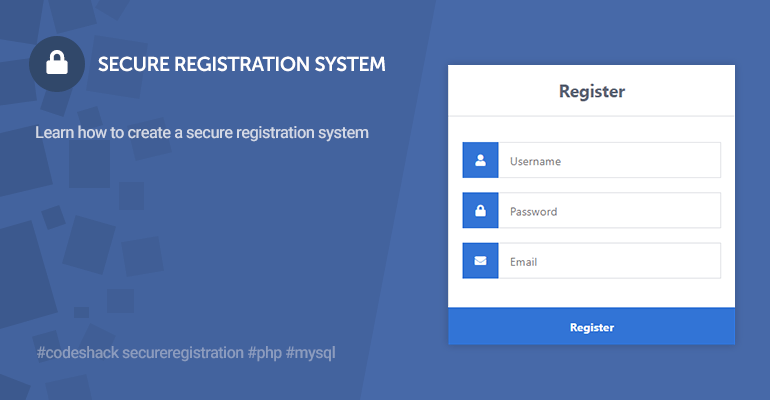 The database class uses the MySQLi extension, this is built into the newer PHP versions, so you shouldn't have to enable or download it. 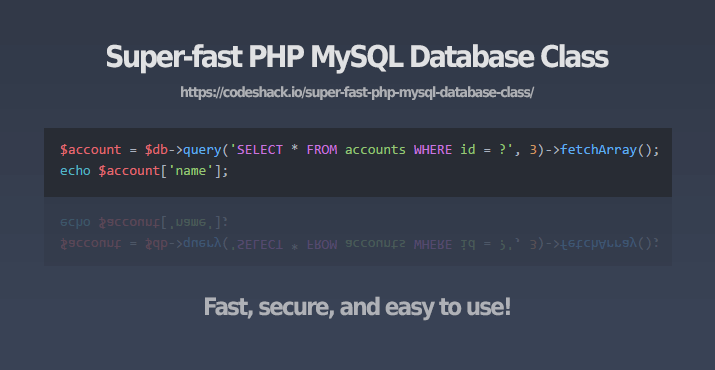 If you're using an older PHP version make sure to install: mysqlnd. 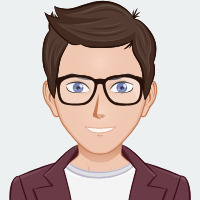 No need to prepare statements using this class, it does that for you automatically, write less, do more, your queries are secure using this database class, just remember to make sure you escape your output using htmlspecialchars or your preferred securing method. 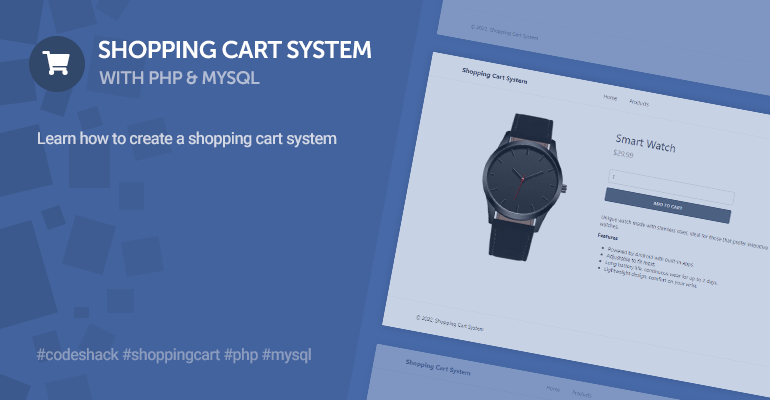 You're free to use the database class in your projects, share and/or drop a comment if you do.